The HTC One Phone has been released from Bell, and can now be unlocked to be used on Rogers, Fido, Telus, Koodo and other carriers. The process is fast and easy. 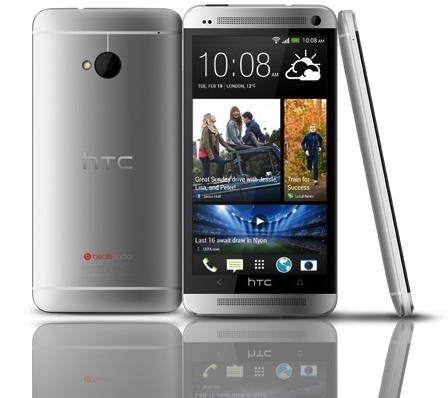 Why Unlock your Bell HTC One Phone with Cellunlocker.net?